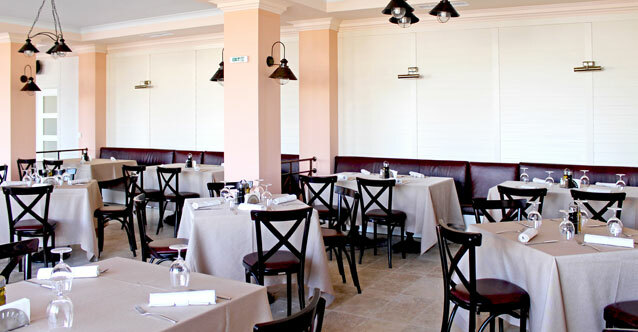 Viva Mare Fish & Grill is a refined two-floor restaurant with a wonder ful spacious terrace and a superb sea view. We offer European cuisine with special at tention to the Mediterranean and fish dishes, as well as an open-air barbeque. The menu offers mouthwatering culinary delights and a splendid wine selection. This reastaurant is well suited for family celebrations, weddings or corporate events. The clients of Viva Mare Fish & Grill can also use the free parking lot and children’s quarters.